This module helps organizations cut recruitment costs and time by managing job vacancy announcements and applications online. 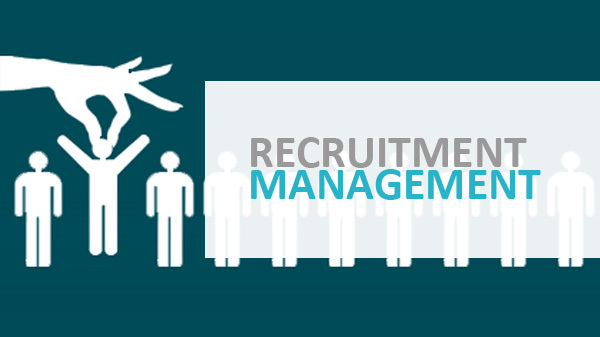 You can receive resumes into the system for respective vacancies by interfacing your company website's career page to directly post vacancies from the Recruitment Module of Sysfore HRMS, thus eliminating hassles of manual recruitment and shortening the hiring cycle for consistently better hiring results. 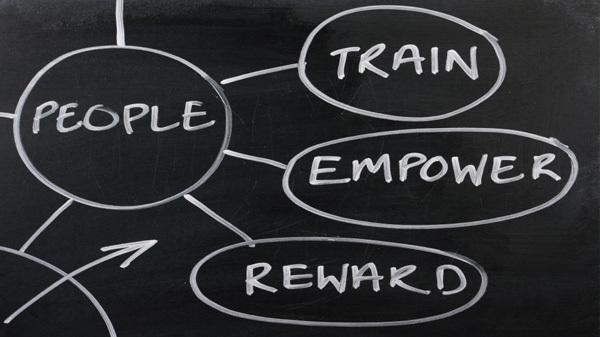 The success of any organization is directly linked to its workforce performance. 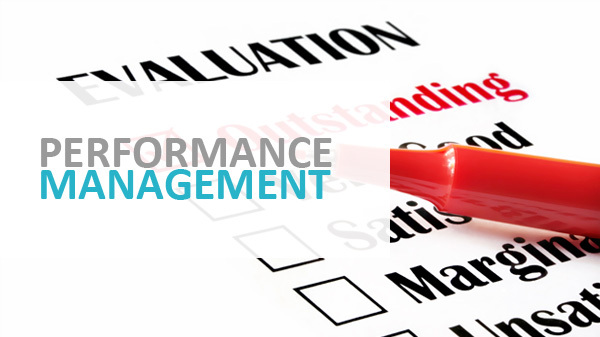 Managing and tracking individual performance can be a tedious job if not well defined and planned. Sysfore HRMS is equipped with capabilities to let organizations define their Goals and then map these organizational goals to individual employee goals. You can then conduct periodic performance evaluations. Based on performance results for each employee, the system allows you to appraise employees accordingly by issuing recommendation letters, salary increment notifications, etc. 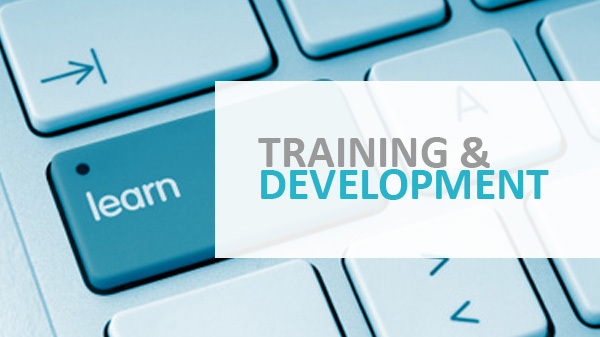 Effective training and development programs are important ways to increase workflow productivity and deliver targeted training to close skill gaps. This module helps you plan employee training goals and programs to ensure your employees are engaged and receive the training they need to update skills, keep certifications up to date, and perform their best. Powerful features enable you to effectively establish and administer internal training programs, track certification needs, and manage logistics.